Here are two of my favorite travel-inspired summer cocktails from Los Angeles’ Hinoki & the Bird. Hinoki & the Bird is dining concept on the ground floor of Related Companies’ luxury condominium, The Century. Its California cuisine is inspired by travels along the Silk Road. Its mixologists are drawing from the same muse with two travel-inspired summer cocktails that are peaking my interest. First up is the Summer Rickey. This play on a classic Gin Rickey. The rickey started in Washington D.C. and was originally made with bourbon. It wasn’t until years later that gin was substituted. The combination of citrus and gin made the drink a hit. 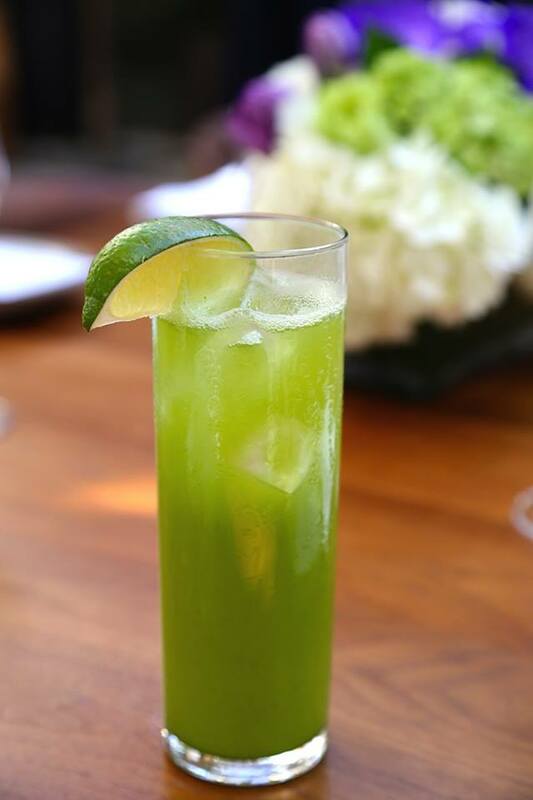 Hinoki & the Bird’s Summer Rickey mixes fresh honeydew, lime, matcha and gin. The matcha brings in that Silk Road influence and makes the cocktail a gorgeous green. 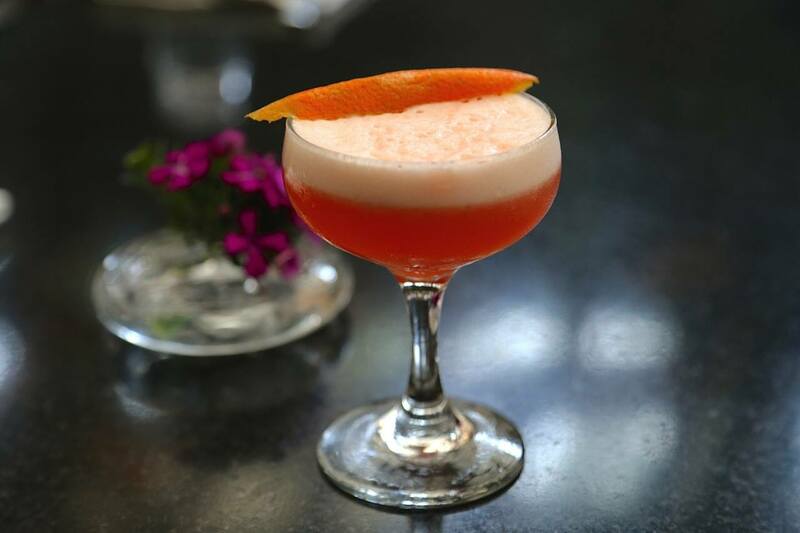 The second of Hinoki’s travel-inspired summer cocktails is the Aperol Fizz. This tangerine colored drink is romantic and bubbly. It combines Aperol with egg whites, prosecco and lemon with a twist of orange. Aperol is an Italian bittersweet aperitif made from herbs and roots. Its similar to Campari — which owns the liqueur — but it’s much sweeter and easier to drink. Brunch, anyone?